People from different countries go all out when celebrating Chinese New Year. It is a time for bonding with your loved ones such as having family reunions. However, even if we’re drawn closer to the event, there is still a question for some: when is Chinese New Year 2019? It falls on the first moon of the Lunar Calendar, usually January or February. 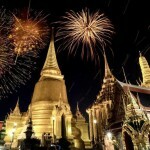 Different countries in Asia take part in this massive celebration. 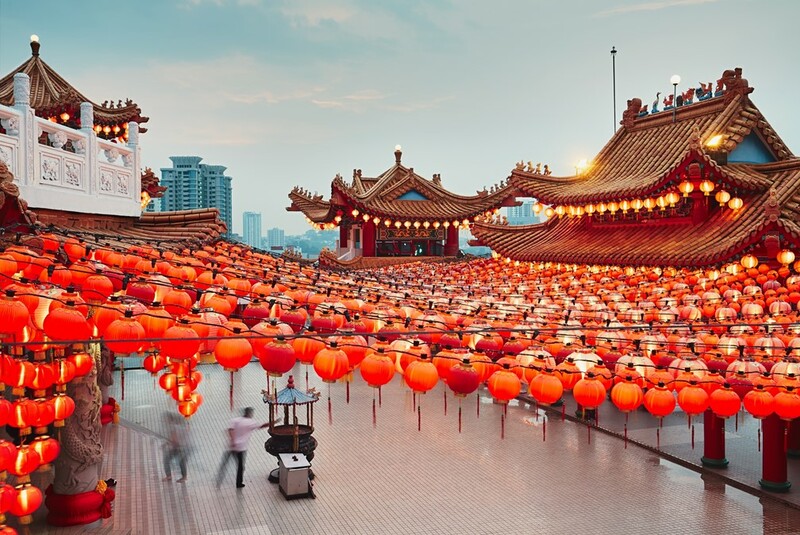 Continue reading below to know some of the best places in Asia to celebrate Chinese New Year! 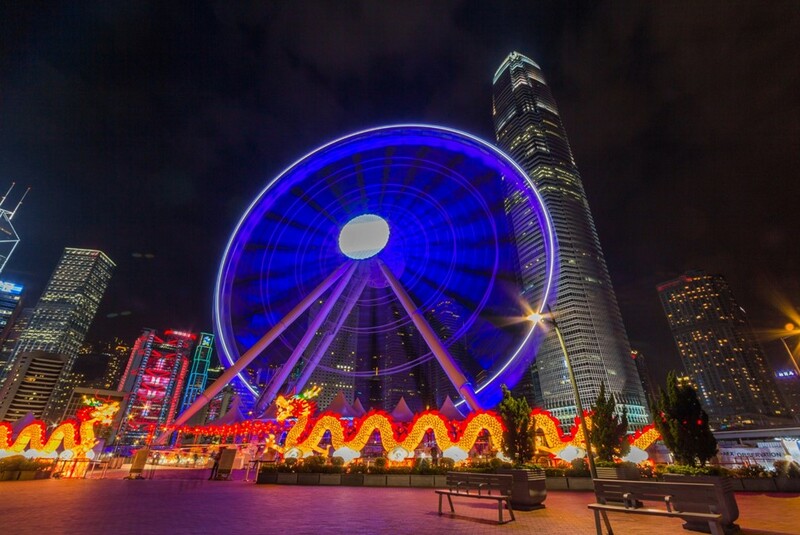 Chinese New Year in Hong Kong is their biggest and most colorful festival. An experience like no other with their phenomenal float parades, international and local performers, and the incredible fireworks show over the harbor. The Chinese New Year Parade happens in Tsim Sha Tsui and it is impossible for you to miss it despite the fact that you need to squeeze yourself into the crowd. With a fusion of different races, Chinese people in Singapore is one of the dominant. 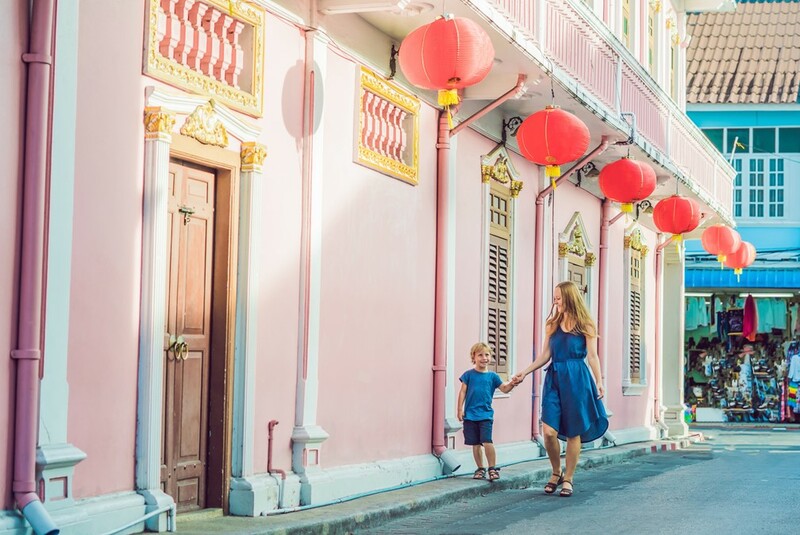 In Singapore, Chinese New Year is a time for them to gather with their family. Thus, many families have what they call a ‘steamboat’ or ‘hot pot’ during dinner as this has been a tradition for the holiday already. 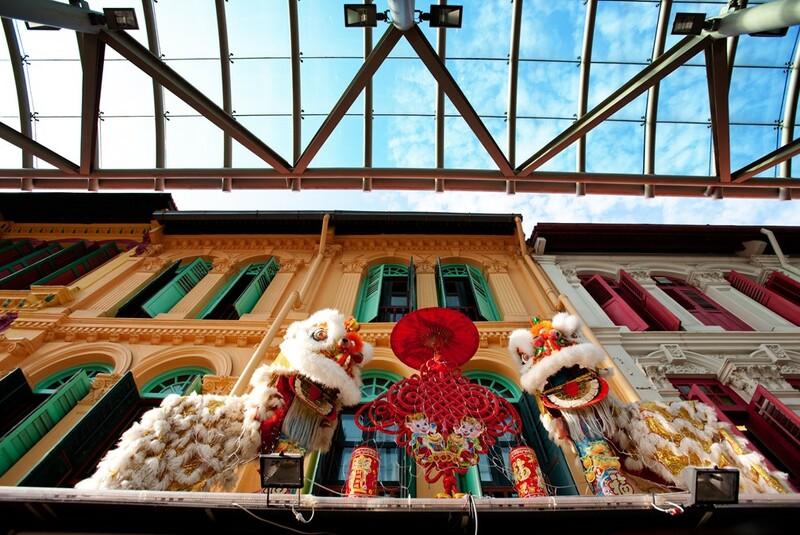 What to do in Singapore during Chinese New Year? There are lots of activities and events you can enjoy. 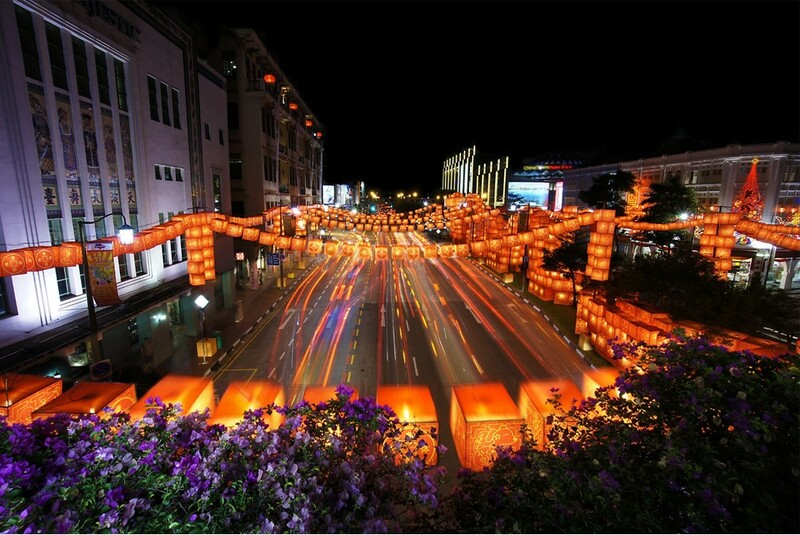 Some of these are Lion dances, parades, fireworks displays, and lantern festivals. Kuala Lumpur is a melting pot of different races and culture such as Islam, Malay, South Asians, and Chinese. During this time of the year, Malaysia pays attention to their food aside from their events and activities. As it is one of KL’s most important cultural celebrations, all shopping malls are decorated. In addition to that, there are lion dances you can watch within the stores to make sure their business will be blessed and great the whole year. 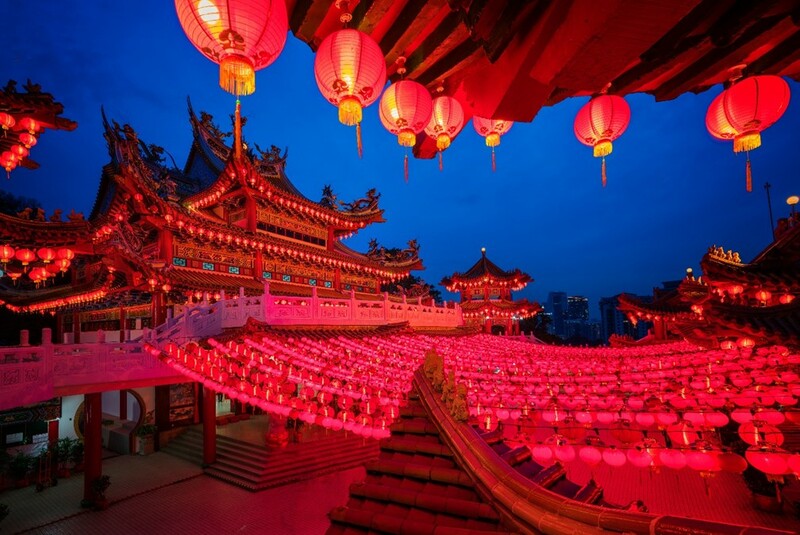 One of the highlights too during this season is the Thean Hou Temple filled with lanterns to brighten the sky at night. Although Chinese New Year is not a public holiday in Thailand, people in Bangkok, especially the Chinese community make sure to take at least a day off to celebrate it. Yaowaraj, the official Chinatown of the city is one of the places to visit in Bangkok to celebrate this festivity. On the other hand, you may also visit Leng Noei Yi Temple and pay respect to the gods and goddesses as well as pray for a wonderful year ahead. Nevertheless, wherever you choose to spend CNY, what’s most important is who you spend it with. This is a great opportunity for making time with your family! Gong Xi Fa Cai and may everyone have a prosperous year of the pig. For flight booking offers, visit Bangkok Airways.